It’s no secret that children all over the world are putting on too much weight; in the US, an astonishing 1/3 of children are overweight or obese. Being overweight as a child can lead to many diseases as an adult, including heart disease, diabetes, arthritis, high blood pressure, and some cancers. 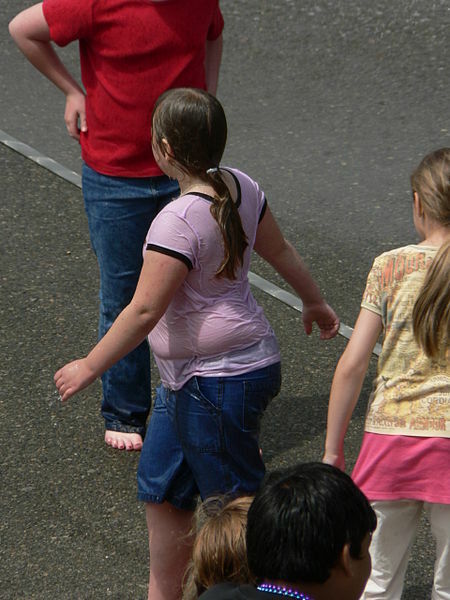 Also, overweight kids have lower self-esteem and higher risks for depression. So what can parents, or society really do to stop this epidemic? And how can family doctors and pediatricians help? The first step parents should take is to find out where your child fits on a Body Mass Index (BMI) chart. Your doctor should be doing this at the well-child exams, but you can easily find childhood BMI calculators online (such as this one) and find out yourself. A child above 85% is considered overweight, and above 95% is obese. Many parents are surprised at finding their child is officially overweight or obese, which is why these objective BMI standards are important for tracking, as well as assessing progress. There are quite a few weight loss approaches that most doctors can agree on; one major agreement is that diets almost never help, at any age. 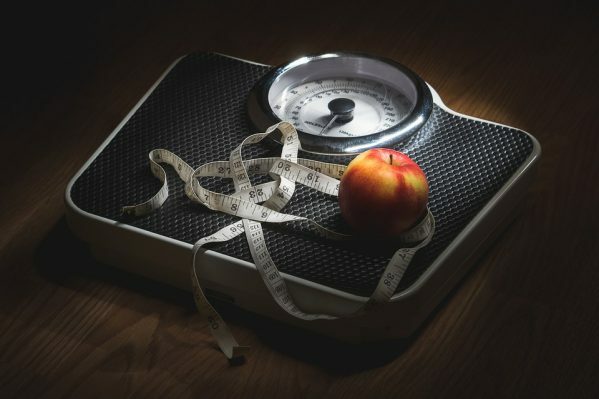 Any diet plan designed for quick weight loss is almost guaranteed to long-term failure, and many people frequently end up even heavier than before. The healthiest option is always slow and steady weight loss. One pound a week of weight loss for many children, from very conscious changes in diet and exercise routines, is appropriate. One approach I mentioned before was to have a good breakfast. Many studies have shown that eating a nutritious breakfast is crucial for a child’s physical growth and school performance, and that breakfast-skippers actually end up more overweight, both in childhood and later as adults. Of course, the main treatments for obesity are the obvious: more exercise and eating proper foods in moderate amounts. It’s important that there be a family effort to help your overweight child lose weight. Parents also need to lead by example; it’s much harder for a child to lose weight if their parents are also overweight and don’t exercise. As for diet recommendations, the most obvious choices to eliminate are sodas and fruit drinks. Sodas truly have almost no redeeming value, especially for children. Any child drinking a daily soda is adding extra pounds of fat each year, and they are also increasing their risk for diabetes as well as teeth problems. Most fruit juices are also quite poor substitutes for natural fruits and should be used at a minimum. For exercise, most kids should be getting 60 minutes a day, but this can be broken up into multiple sessions. The key is finding something they love to do. And don’t forget that any exercise is better than nothing! Another effort involves reviewing the foods at school. I recently heard the great news that milk producers in America reformulated their flavored milk to have 1/3 less sugars and calories. Many (but not all) nutritionists consider this a positive step, as schools that totally eliminated flavored milk encountered a large drop in milk drinking, which raises the risk of kids not getting enough nutrients such as calcium. What does your school do? Parents who want to learn more about childhood obesity and how to fight it can find excellent resources at the website healthychildren.org, which is officially run by the American Academy of Pediatrics. And at familydoctor.org, the American Academy of Family Medicine also offers many tips on weight loss for all ages. Obesity in Childhood: How To Stop the Epidemic? I know this post is old but — Medical industry is 20% of GDP, feeding into an industry that is sickness based. Most of the money is being skimmed via pharma, administrators, insurance, and lawyers, it’s pretty easy to see they want the people sick and obese. America is also tops in the world for auto-immune disease and cancer, as well as sickest developed nation in the world.